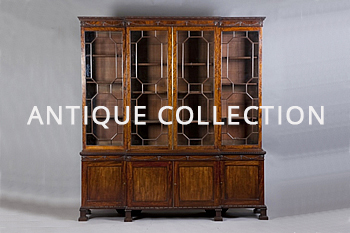 At Anthony Short Fine Art & Antiques Ltd we specialise in fine Antiques, Decorative furniture and Contemporary Works of Art offering a large selection of items from our showroom in Petworth in England and Bruges in Belgium. Our antiques and art expert with over 50 years of experience is available on request for valuation, insurance and probate. Our international shipping and packing service is fast and professional. All our UK and Belgian deliveries are in house and mostly free of charge. We are always pleased to purchase fine furniture and works of art. A complete restoration service is available on request. We look forward to seeing you to show you our wonderful selection, designed for contemporary living, centered on sophistication and eclecticism.